iTemp Park Ridge heating and air conditioning repair can make “wondering if your furnace will pull through the cold months in Park Ridge” a thing of the past. It’s not fun dealing with a worn-out furnace or worries about potential furnace repairs – so instead of waiting for your furnace to break down after a large snowfall, let the pro’s at iTemp Heating and Air Conditioning ensure that your furnace is operating at peak performance this winter. There’s no doubt about it; air conditioning repairs are not the most fun to-do list item. Especially if your air conditioner breaks down on the muggiest day of the year. iTemp Heating and Air Conditioning understands this whole-heartedly and wants to ensure that you and your family are comfortable year-round. 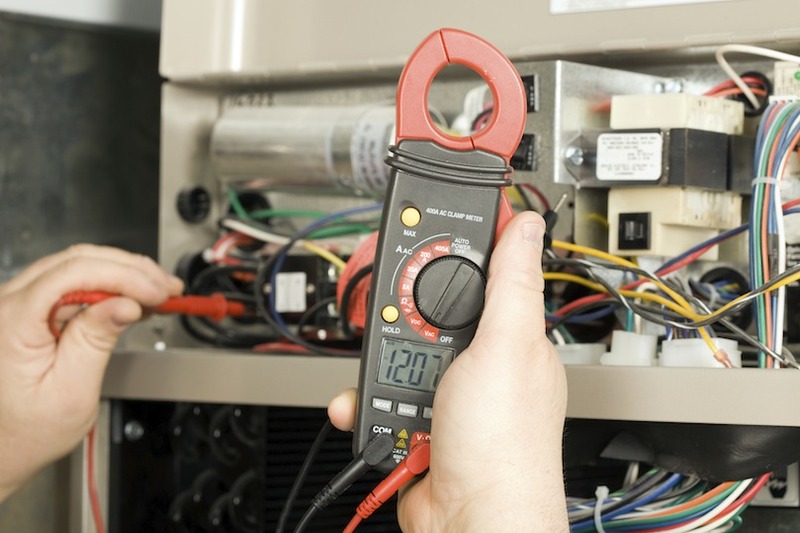 We’re here to lessen your worries about broken air conditioning systems and any effects they cause. Simply fill out the form below for your free estimate today!